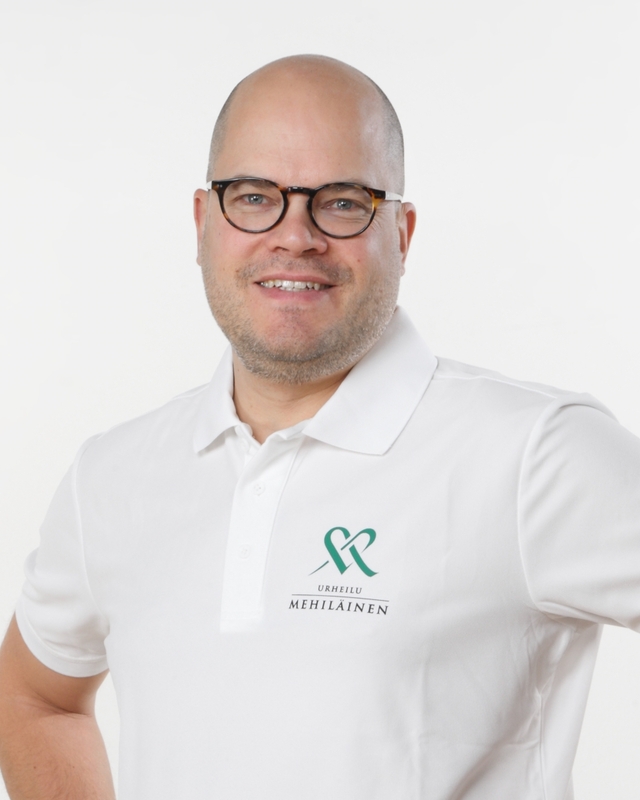 Janek Frantzén, who works with back and neck surgery patients at Mehiläinen Neo Sports Hospital, is also a neurosurgeon at Turku University Central Hospital. He completed his doctorate in Professor Hannu Aro’s research team on the possibilities for using bioactive glass in spinal surgery. His research deals with the effects of replacing the bone transplant used in spinal fusion operations, usually taken from the patient’s ilium, with bioactive glass, in light of the results of a long-term follow-up study. The research was completed in 2012. “Finns identify strongly with work. Work and employment are important to us, so any loss of work capacity is a big thing. It’s very rewarding to see a patient recover from a disorder that has affected their work capacity,” says neurosurgeon Janek Frantzén. Frantzén originally studied physiotherapy, but he soon switched to Medicine at the University of Bergen in Norway. Having completed his basic studies, he considered different specialisation options and decided on neurosurgery. He enrolled in the University of Turku’s Neurosurgery Unit for his residency. He has also spent time as a Fulbright MCDP Grant scholar at Miami University’s Jackson Memorial Hospital, where he completed further studies on the treatment of brain injuries. Neurosurgeon handle a wide variety of cases, including diverse serious brain injuries, brain and spine tumours, cerebrovascular diseases and disorders of the cerebrospinal fluid circulation. Furthermore, neurosurgeons perform surgery on the spine, including the cervical and lumbar spine areas. “My preference is for hands-on work. 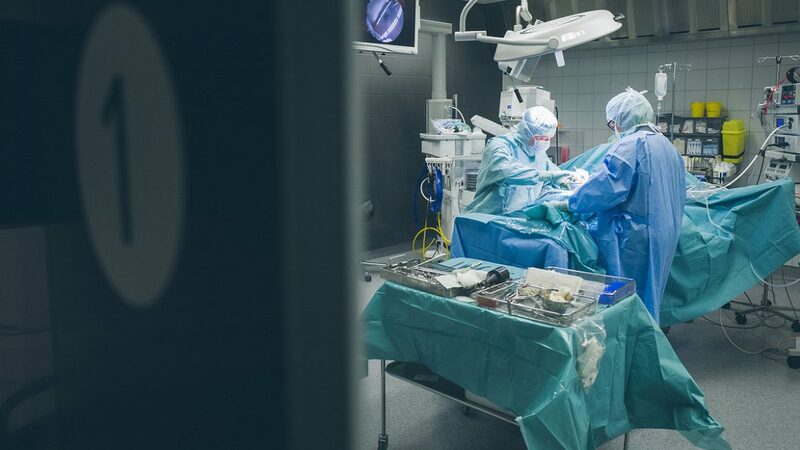 Neurosurgery requires great attention to detail and persistence, and manual skill plays a greater role than it does in neurology, for example, where the focus is on examining the patient and on pharmacological treatment. You can’t let your attention slip even for a moment, and even in the most demanding cases; you have to make quick decisions, often on the basis of incomplete knowledge – for example if the patient has been involved in an accident,” Frantzén explains. Frantzén’s surgical patients at the hospital suffer from with their back and/or neck. Frantzén has been interested in surgery on various parts of the spine, and arthroscopic and microscopic surgery in particular, from an early stage. As his mentor, he cites Senior Physician Esa Kotilainen, who has had a long career in spinal surgery in Finland. Spinal surgery is continuously being developed at the hospital. Minimally invasive techniques are used, such as microscope-aided surgery, where only a very small incision is required for the operation. Only the structure pressing on the nerve is removed and there is hardly any need to interfere with the bony part of the spine at the point where the surgery is aimed. Frantzén has discerned an unfortunate rising trend in the number of athletes with back problems. Typical patients are adolescent female figure skaters and gymnasts, who develop stress fractures in their lumbar vertebrae. Fortunately, most of these conditions react very well to a few months of rest. Another group consists of adult patients in contact sports who injure their backs causing conditions such as acute fractures and herniated discs. Patients with herniated discs usually consult Frantzén because of back pain that radiates to a lower limb.